Incredible detail in low light with HDR+. Image stabilisation keeps videos steady. 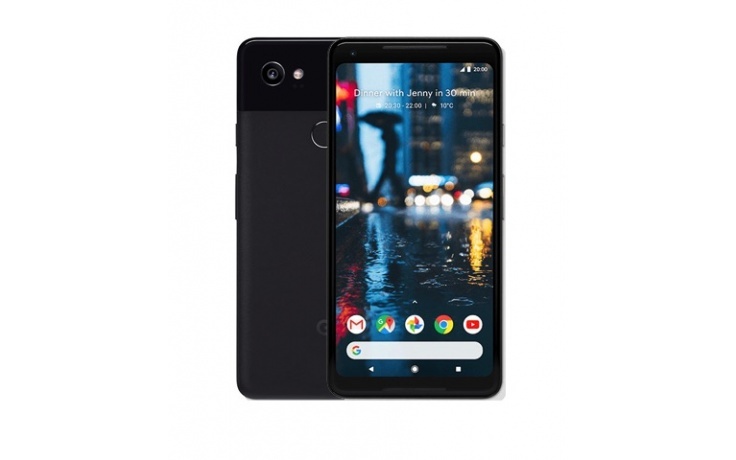 Pixel 2 XL let you access your apps almost instantaneously with the membrane and biometric finger-recognition hybrid technology. 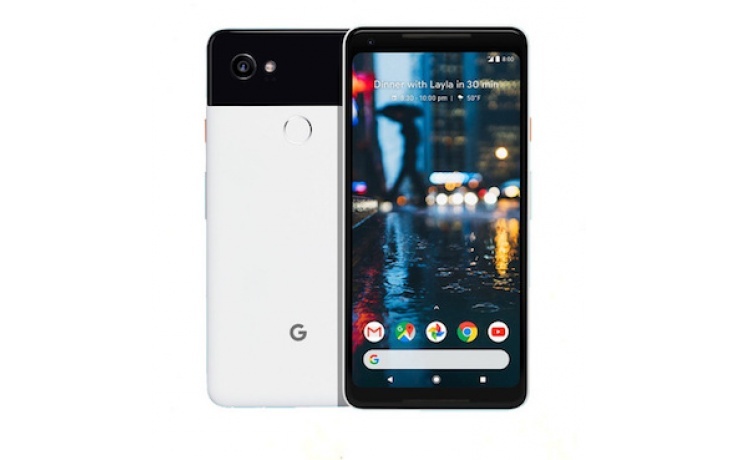 Google Assistant is a digital voice command system that plays your favourite music, search for your favourite restaurant and set a reminder for your appointment without having to type on the screen keyboard. 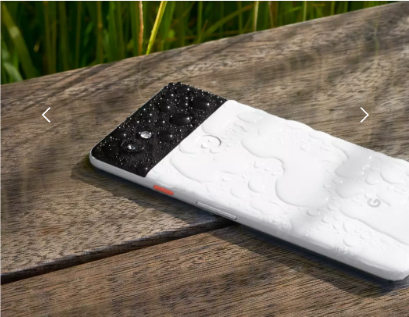 Pixel 2 XL with IP67 rating, is designed to withstand Singapore weather no matter is wet or dry. Who needs a power bank when you can charge your Pixel 2 XL within 15-minutes with fast charger.